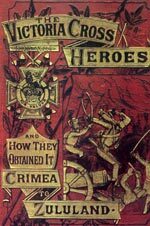 Eyewitness account of the fighting during the Crimean War. While I was delivering the order, a round shot passed through my horse, close to the saddle, and rolled us over; while on the ground another canon shot passed through him. 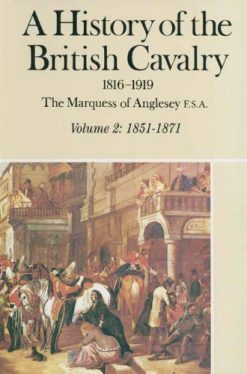 A sergeant of artillery ran to extricate me; he had just lifted from under the horse, and I was in the act of steadying myself on his shoulder, when a shot carried off his thigh and he fell back on me….This is a scene describes a narrow escape for Hamley during the bloody battle of Inkerman. 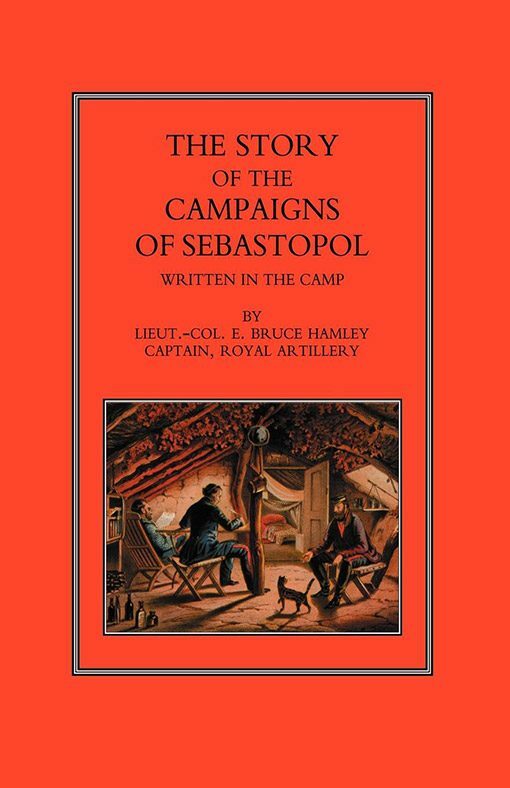 The author of this remarkable book, a Gunner officer, served on the Artillery Staff, first as Adjutant to the First Division field artillery and then as ADC to the Commander Royal Artillery throughout the siege of Sevastopol, and as such he was well placed to make this record of the campaign. 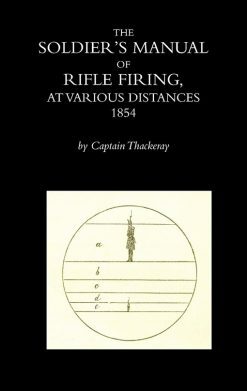 As he says in the introduction it was not his intention to indulge in fanciful rhetoric but to give a ‘round, unvarnished tale.’ All was written in camp when he was off duty, in a tent or in a hut, and his descriptions of the fighting and the aftermath paint a grim and often gruesome picture. Disease and sickness ravaged the army; in December 1854 and January 1855 the sick returns amounted to 14,000. The pictures he paints, in his matter-of-fact narrative, reflect some appalling sights of the dead and dying on the battlefields. 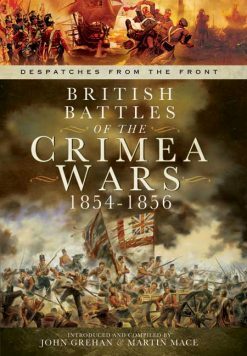 He takes us through the Alma, Inkerman, Balaklava to the fall of Sevastopol in September 1855 which was the prelude to the peace talks a few months later. 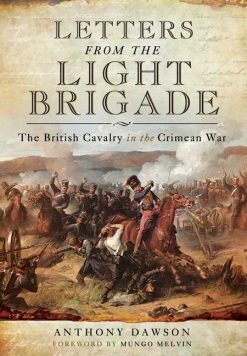 The siege of Sevastopol lasted a year and cost the British some 11,000 casualties, the French 12,000 and the Russians 50,000. There are some very good illustrations by the author himself. For the students of this dreadfully mishandled war (administration, logistics and medical) this book will be compulsive reading.